Coaching reinforces behavioural change that is an essential part of an individual’s learning process, providing knowledge, opinions, options and judgement in critical areas. Coaching triggers attitudes and behaviours that build self-reliance and confidence to generate thoughtful solutions independently. Coaching takes individuals to the root cause, helps identify goals and aids creating a roadmap to achieve them by staying focused and committed. 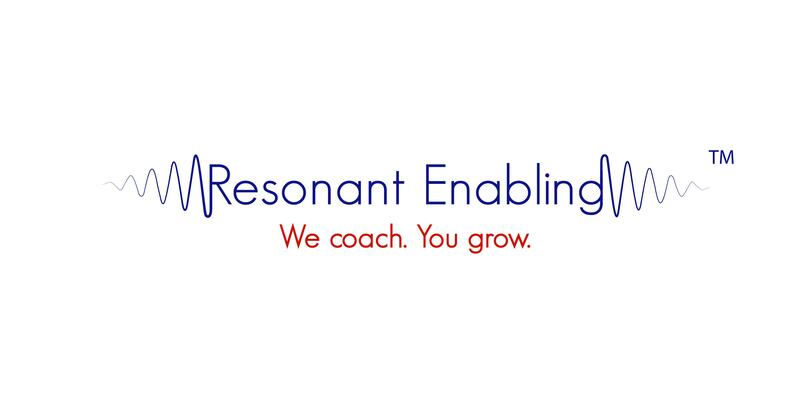 We at Resonant Enabling empower individuals and organizations to identify their strengths and attain their fullest potential to achieve their ultimate goals. While there are numerous facets to personal, professional and corporate life, our work is concentrated in areas whose impact on life and work is overarching. Our work has helped clients develop clarity about their goals and adopt a structured approach to achieve them. We collaborate to achieve goals by contributing to improve the quality of everyday lives and bring fulfillment to it. Our team of highly qualified and experienced professionals helps individuals to tackle life issues, assists professionals in building successful careers and support organizations to grow steadily and make a mark for themselves. We constantly build professional relationships with like-minded coaches and professionals and look forward to associate for mutual growth.